By entering your contact details below you consent for CornerHouse to send you Eating Disorder Support Group Information. You can change your preferences or unsubscribe at any time. 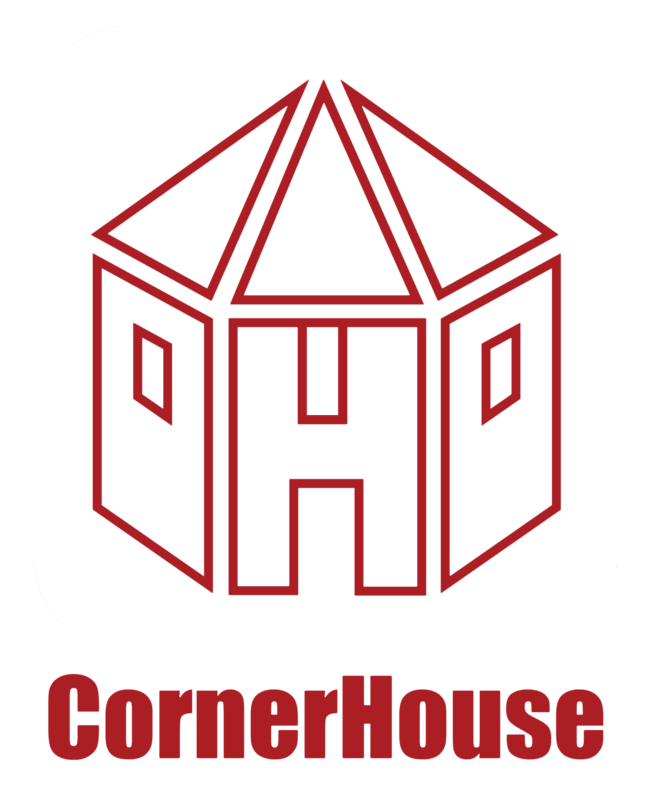 CornerHouse will always ensure these details are kept safe and secure and will never share them with other organisations.